This mix contains an extraordinary compilation of extremely cool deep house. 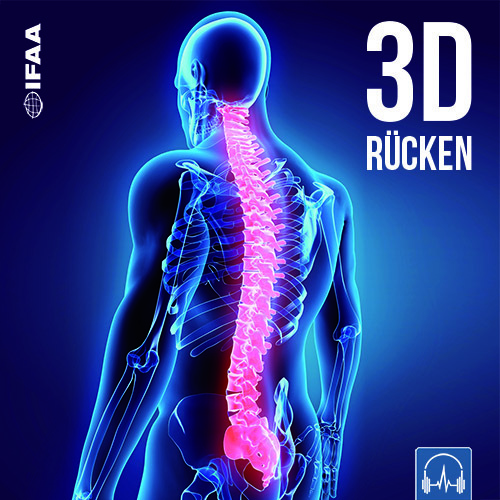 The perfect sound for all intense functional, pilates or fascia workouts. 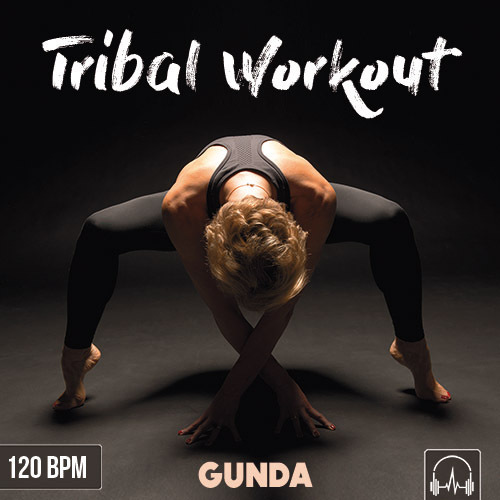 The swirling bass beat will melt with your moves for a perfect fusion of music and training. 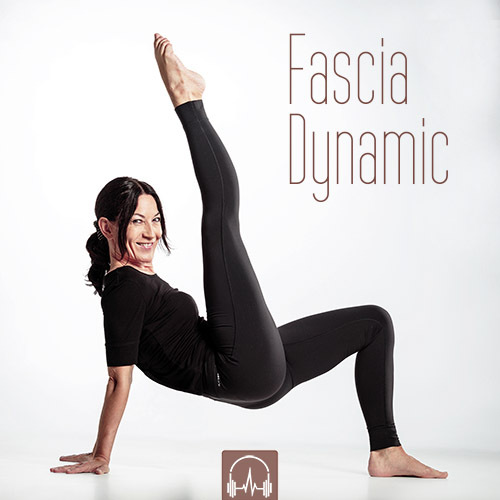 This music will support you to teach amazingly flowing classes.